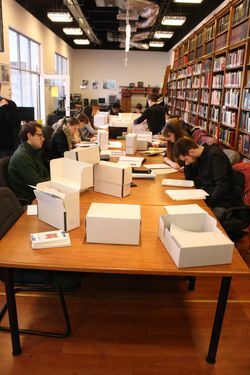 Every year more than 300 students visit the premises of OSA, where they have a chance to listen to informative lectures by professional archivists, who also introduce them to the world of archival terminology, online finding aids and catalogues. 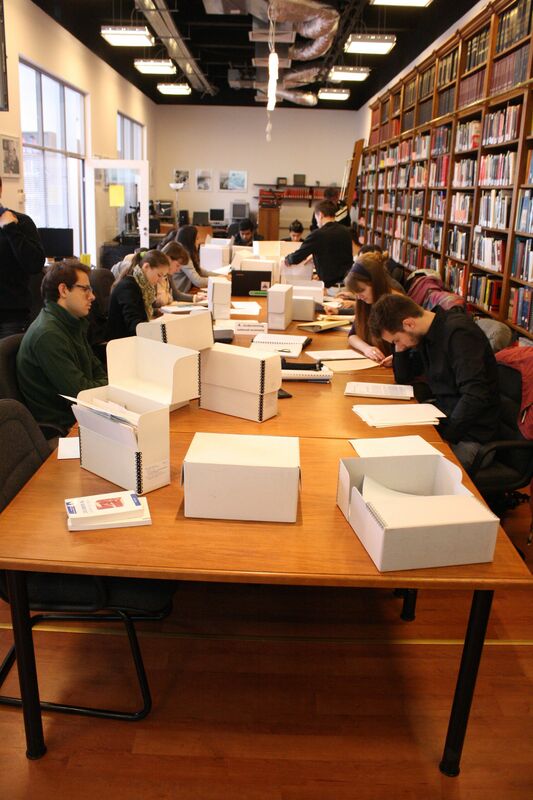 Archivists also take the students on guided tours of the Goldberger Building. The high point of the visit is the chance to see the heart of the Archives, the main Repository, where visitors can see numerous archival collections, original records on location. After the visit, students can register officially, which makes them eligible to conduct their research in OSA’s Research Room.